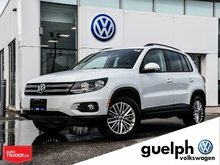 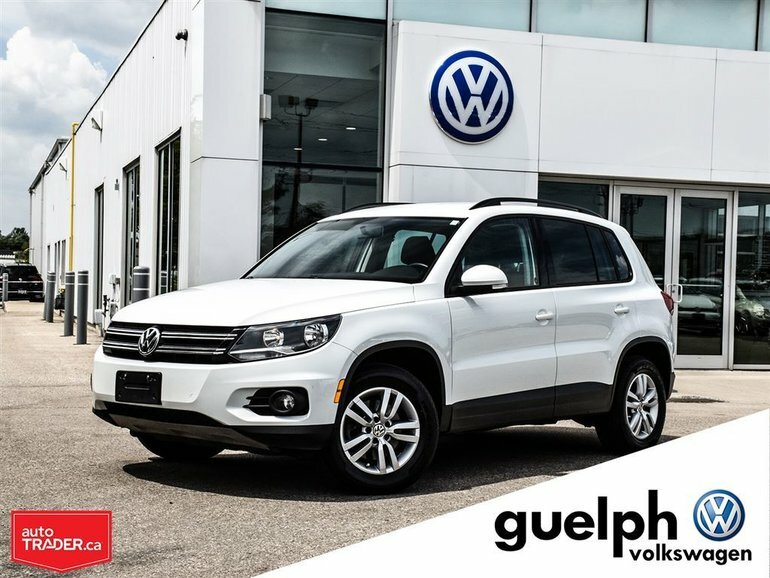 The Tiguan Trendline with Convenience Package! 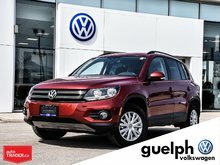 The combination of features and cost made this vehicle fly off the lot and for good reason! 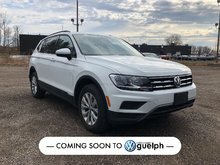 This one has the sought after Convenience Package which is tough to find, as well as a ton of standard features like 4Motion AWD, powerful 2.0 Turbo engine, Alloy wheels, Heated Front Seats, Fog Lights, and Leather wrapped steering wheel. 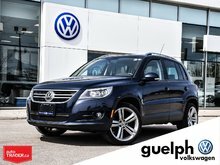 Interested by the 2014 Volkswagen Tiguan Trendline ?